"Chargeback" is a term used to describe when a customer disputes a charge on his or her bill. This typically happens when a customer doesn't recognize a charge, the customer is double-billed or charged the wrong amount, or the customer is dissatisfied with the merchandise or service. Chargebacks can be costly for merchants, so it's important to minimize them as much as possible. We thought we'd share 5 steps you can take NOW to help prevent chargebacks over the busy holiday shopping season. These chargeback prevention tips can be classified in two categories: 1) proactive; and 2) reactive. We recommend the proactive steps first so you can prevent the customer from initiating the chargeback in the first place. Your return policy is your best friend when it comes to preventing chargebacks. Make sure it is very clear and it is easy to find on your website and in your store. Your return policy is also part of your defense when you have to dispute a chargeback claim, so if you don't already have something in writing, make sure you create one before the holiday shopping season starts. 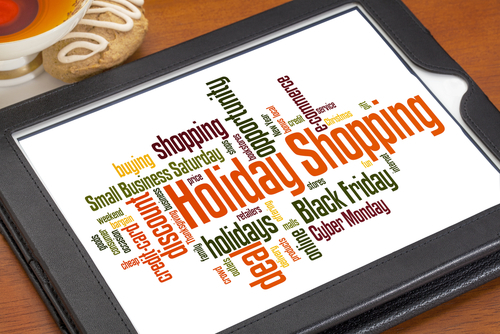 Holiday shopping can be frantic for both merchants and consumers. Merchants are busy beyond capacity at times. Consumers are in a hurry, purchasing products/gifts they wouldn't normally buy, and making lots of impulse buys. Both scenarios can lead to customer service issues and chargebacks. Most consumers will contact the merchant to resolve a dispute first, then initiate a chargeback if he or she doesn't receive assistance or a refund from the merchant. When contacted by one of your customers regarding dissatifaction with a product, be prompt in responding to the customer and attemp to resolve the dispute. Refunding a customer's money up front could actually cost you less than losing a chargeback dispute down the road. This is especially important for online merchants. Let your customer know when his or her order is expected to ship and how long the shipping will take. If you have an item out of stock or on back-order, let the customer know immediately. If you are running deep holiday deals and specials, make sure the terms are clear so you don't surprise your customer. If you run out of a particular item that was on sale, do not substitute another item in its place without the consent of your customer. Surprises lead to chargebacks. Avoid surprises at all costs. This means swipe the card when possible, get a signature, and verify the signature. If you are online merchant, use address verification and CVV/CVC codes. A short training session with your employees ahead of the holiday shopping rush can help you avoid unnecessary chargebacks. Novera Payment Solutions is a leader in the credit card payments industry. We are committed to helping businesses improve their bottom line by providing significant savings on credit card processing fees through our innovative and trasparent flat fee merchant account pricing models. 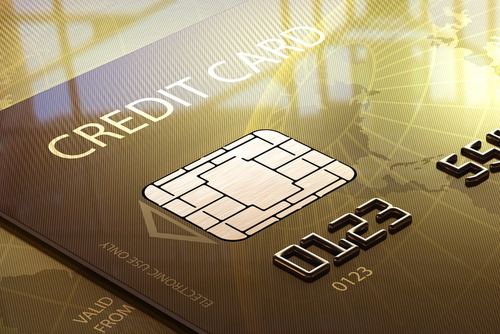 We are confident we can save your business money on credit card processing fees! A story in the NY Times on July 25th reported that a gang of hackers stole and sold 160 million credit card numbers from more than a dozen companies. The crime originated out of Russia and the Ukraine and caused hundreds of millions of dollars in losses. Criminals have become very sophisticated and you need to be vigilant that your credit card or your personal information is not being used for fraudulent activity. 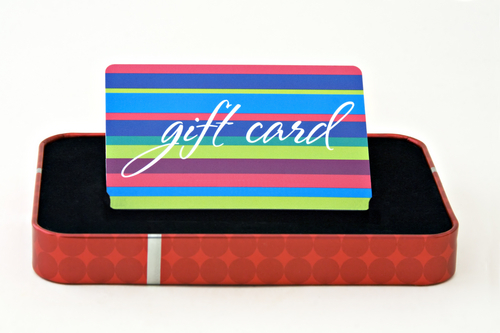 In previous posts we discussed the importance of protecting cardholder data. 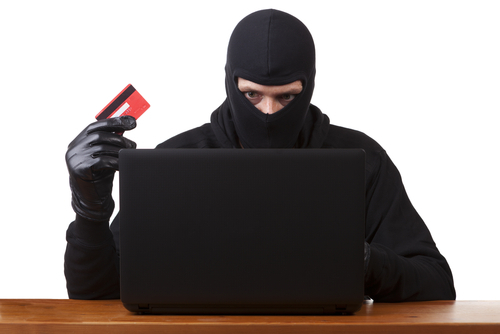 As a business owner, you are also a consumer ... so what should you do if YOUR credit card information is compromised? What is your maximum liability? Guard your account information. Never leave it out in the open or write it on an envelope. Keep a record of your account numbers, expiration dates, and the telephone numbers of each card issuer so you can report a loss quickly. Draw a line through blank spaces on charge or debit slips above the total so the amount can’t be changed. Tear up copies and save your receipts to check against your monthly statements. Cut up old cards — cutting through the account number — before you throw them away. Open your monthly statements promptly and compare them to your receipts. Report mistakes or discrepancies as soon as possible. A final piece of advice – protect your PIN carefully if using ATMs or Debit Cards. Don’t carry the PIN with you (or on your phone). For more information on protecting yourself and your identity, visit http://consumer.ftc.gov. Contact Novera to learn more about how we work with businesses to provide the most fair and transparent pricing structure available on the market today for credit card processing.